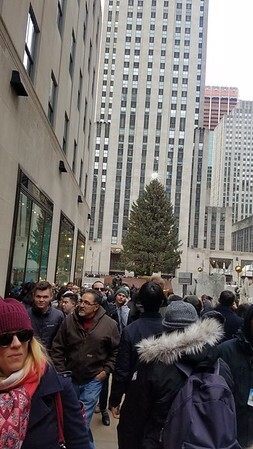 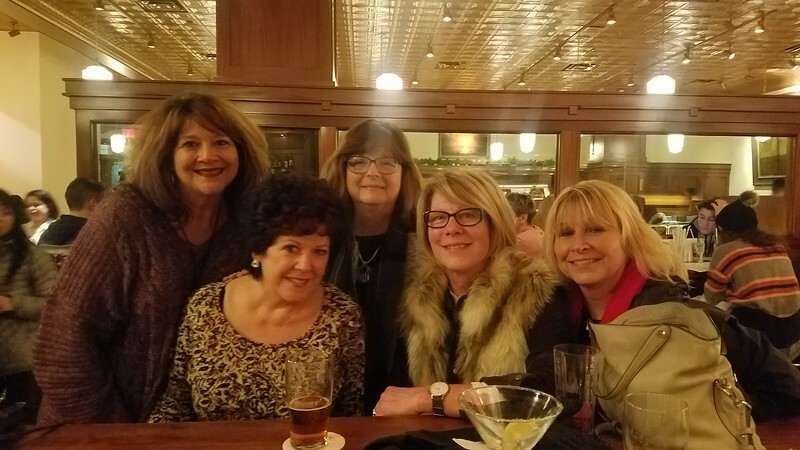 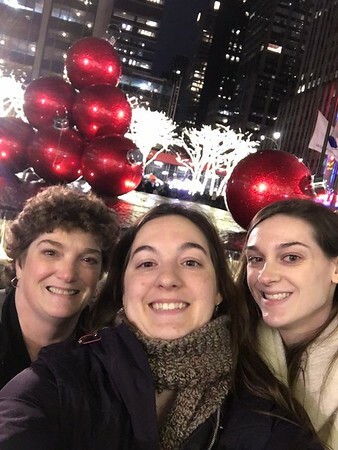 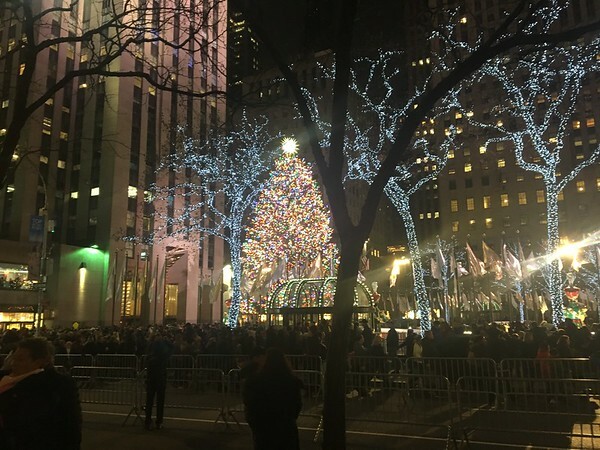 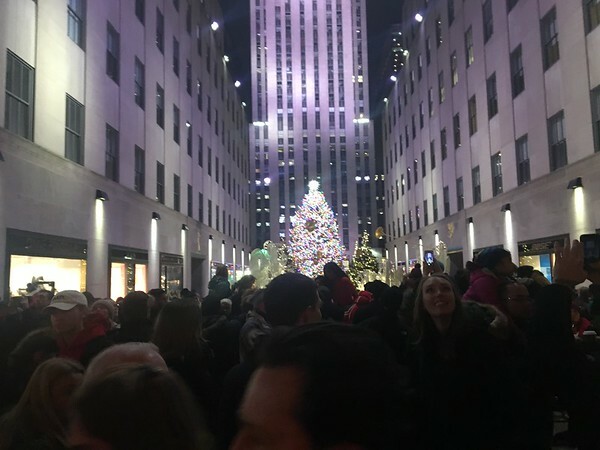 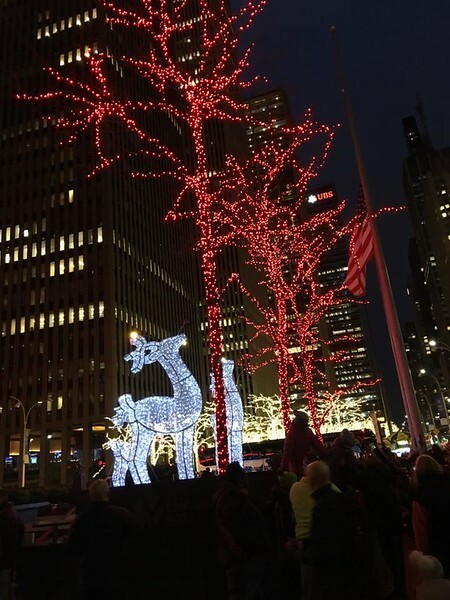 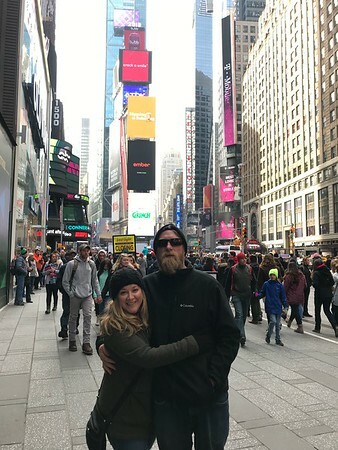 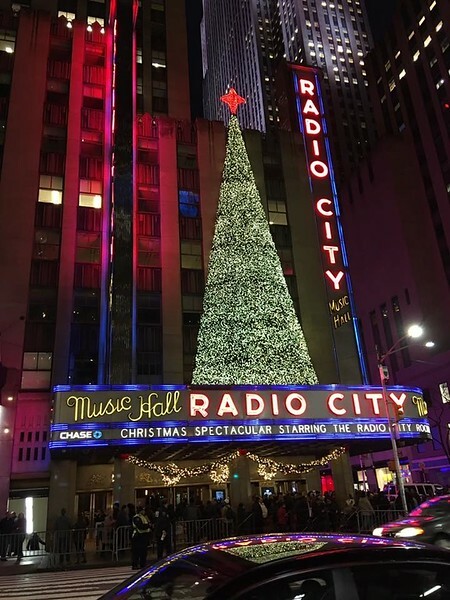 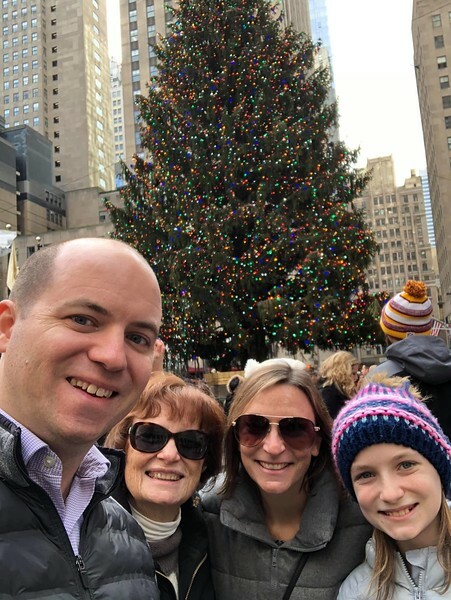 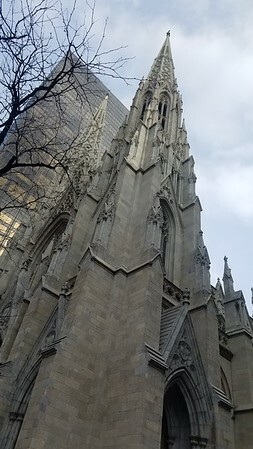 December 2018: Quality of Life Trip – New York City, NY - Traffic Planning and Design, Inc.
On Saturday, December 2nd, TPD had a group of 142 people (including TPDers, their family, and friends) meet up in New York City, NY for a day of holiday fun! 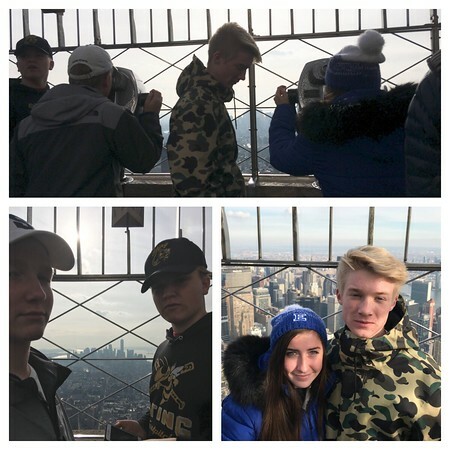 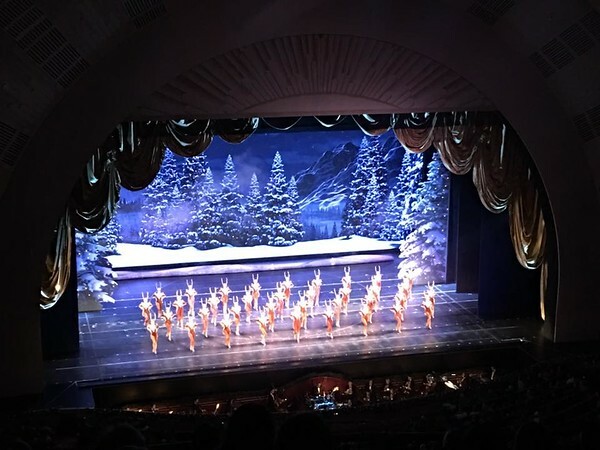 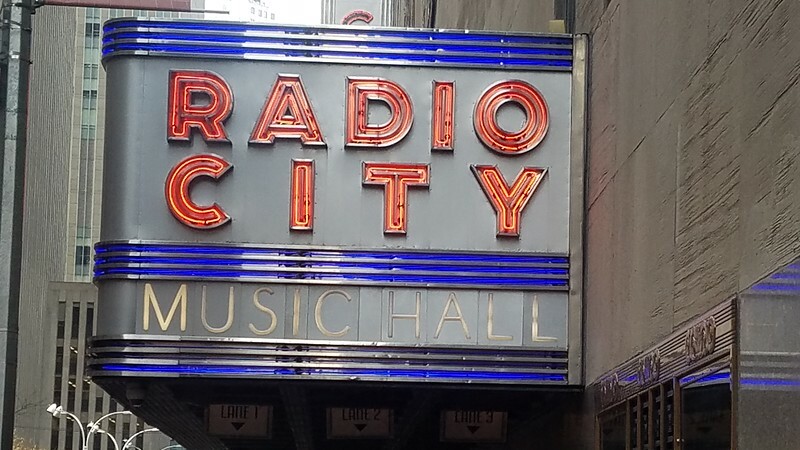 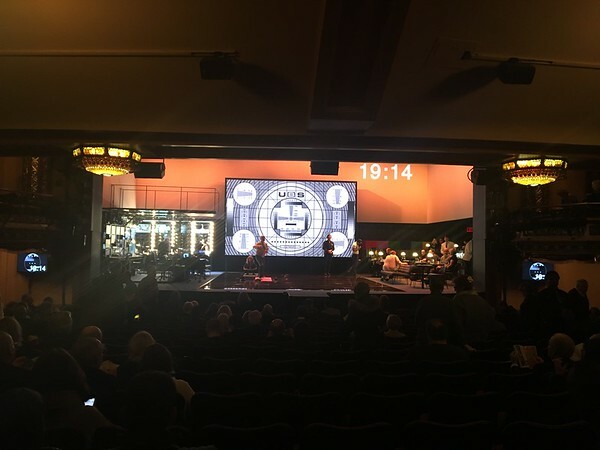 Everyone enjoyed an array of activities including: touring the Empire State Building, seeing the Rockettes perform, and sightseeing around the City. 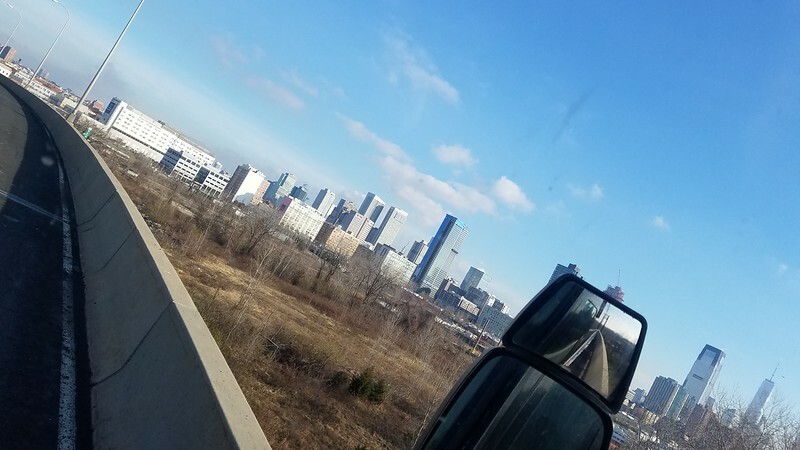 We were lucky to have great weather, making the event a huge hit!